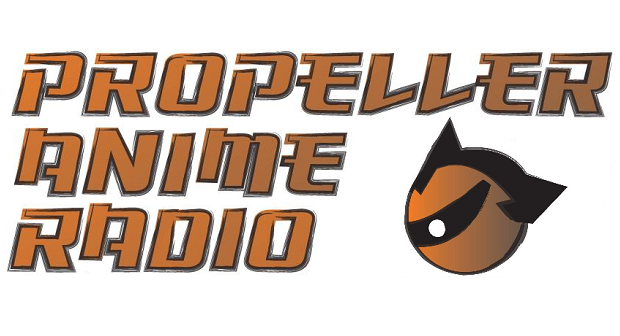 Download Episode #16 of Propeller Anime Radio! 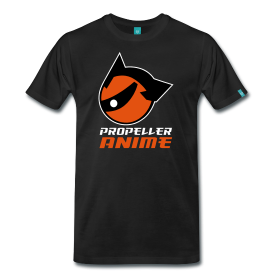 It's a hot and fresh episode of Propeller Anime Radio! The Florida Summer is hotter than the Egyptian desert, which is appropriate since The MFK and White Grimmace go on a bizarre adventure with the Joestars! That's right! Our podcast shall be dedicated to Jojo's Bizarre Adventure, which you can watch right now on Crunchyroll! 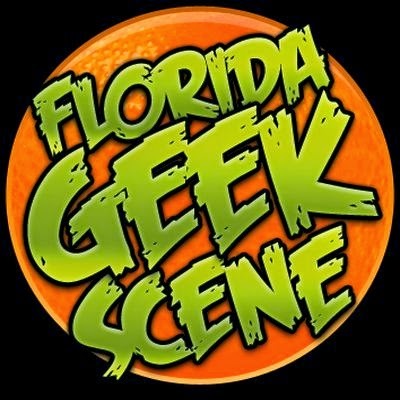 Before all that, we talk about a lot of events coming up, including Knightrokon, CEO Gaming, Anime Festival Orlando, Orlando Nerd Fest, and Anime Weekend Atlanta! We also recap our respective trips to Florida Anime Experience and Omni Expo, which both just happened over Memorial Day Weekend right here in Orlando. At the 31:00 mark, we finally get into Jojo's Bizarre Adventure! Phantom Blood! Battle Tendency! Stardust Crusaders! Manly Action! Flamboyant Poses! Hamon! Stands! ORAORAORA! MUDAMUDAMUDA! It's one of the greatest action-adventure series of all time, and it's great to see the tales of the Joestar family finally get animated! Hear what we have to say about all it! Music: "Bloody Stream (8-bit)," "Stand Proud" by Jin Hashimoto, and "Walk Like An Egyptian" by The Bangels.